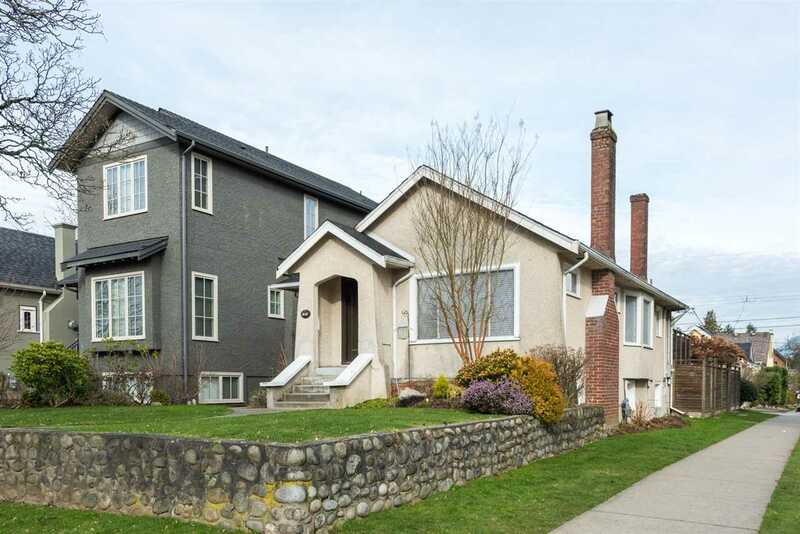 I have sold a property at # 208 2490 W 2ND AV in Vancouver. Open House. OPEN HOUSE: 2 PM to 4 PM both this Saturday and Sunday. Please call prior to coming to the open house so I can meet you at the front entrance of the building. Please visit our Open House at # 208 2490 W 2ND AV in Vancouver. OPEN HOUSE: 2 PM to 4 PM both this Saturday and Sunday. Please call prior to coming to the open house so I can meet you at the front entrance of the building.